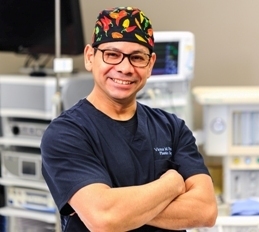 Dr. Victor Perez not only provides a wide array of plastic surgery procedures through his private practice, he is also Chief of Plastic Surgery at the Kansas City VA hospital. Dr. Perez is proud of the reconstructive services he is able to provide to the brave men and women who have served our country. To learn more, please call us at 913-685-1108. Dr. Victor Perez is a board-certified plastic surgeon by the American Board of Plastic Surgery, which is the only Board in plastic surgery recognized by the American Board of Medical Specialties. Dr. Perez currently serves, in addition to his private cosmetic practice, as Chief of the Plastic Surgery Service at the Kansas City VA Medical Center. He started working at the VA in 2002, immediately after completing a full plastic surgery residency at The Loma Linda University Medical Center in Loma Linda, California. Today, the Veterans Health Administration provides many varying degrees of intricate or complicated services for 9 million enrolled U.S. veterans. This system consists of 172 medical centers along with 1,062 outpatient clinics. 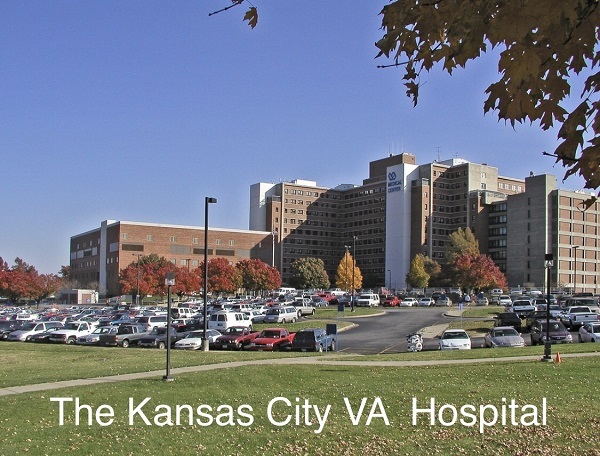 As Chief of the Plastic Surgery Service at the Kansas City VA Medical Center, Dr. Perez provides an array of medically necessary and reconstructive surgical services for the veterans in the greater Kansas City area. This reconstructive practice complements his purely cosmetic private practice. He also supervises the education of Plastic Surgery Residents from the University of Kansas Medical Center through their rotations at the VA. The surgical services provided range from skin cancer and benign lesion excisions, to more complex reconstructive cases. Hand surgeries address problems common among veterans, including Dupuytren’s Contracture and trigger finger problems, carpal tunnel and cubital tunnel release. Dr. Perez also treats excess skin in the upper eyelids and reconstruction of peri-orbital defects, as well as problems common among civilians as well, namely gynecomastia or macromastia (enlarged male breast tissue). The surgical hand procedures that Dr. Perez provides at the VA can allow a veteran to regain use of their hands. Dupuytren's disease affects the fascia that lies beneath the skin in the palm and fingers. Worsening Dupuytren's contracture and trigger finger can interfere with hand function, making it difficult to perform daily activities. When this occurs, there are non-surgical and surgical treatment options available to help slow the progression of the disease and improve motion in the affected fingers. Surgical removal of skin lesions can help a veteran who is suffering from malignant or benign skin growths, many that may have developed from exposure to the elements during their service. Dr. Perez also provides eyelid surgery that helps a veteran restore their peripheral field of vision. Functional upper blepharoplasty, or revision of the upper eyelid, is a common procedure performed to treat droopy eyelids, usually in conjunction with eyebrow lift. The surgery involves removal of excess eyelid skin and fat. For those veterans suffering from this common problem, surgery can greatly improve their field of vision and allow them to maintain a functional life, prevent injuries such as falls or allow one to pass their drivers test and continue to drive. 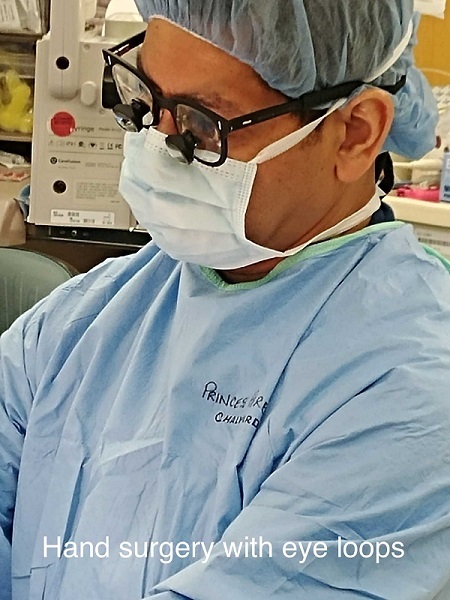 Other procedures that Dr. Perez performs include overall general plastic surgery procedures, such as wound closure in conjunction with other surgery services, or female breast reduction or male breast reduction (gynecomastectomy). Our experienced staff is happy to tell you more about Dr. Perez and the services offered at his private plastic surgery practice and at the VA Medical Center. Our office is located in Overland Park, KS, and we proudly provide services to people from across the region, including Kansas City, Olathe and Lee's Summit. Please call our friendly staff at 913-685-1108.